At EGX 2018, we had the opportunity to go hands on with Beyond Blue, the spiritual successor to the 2014 Never Alone. It wants us to embrace the deep sea, but how was the experience? 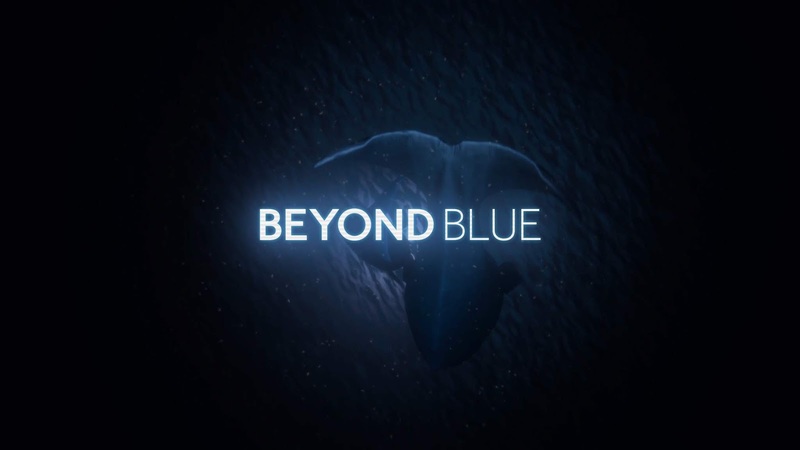 Beyond Blue is a collaboration between E-Line and BBC studios. The spark was a discussion during the making of Blue Planet II. The game has a very calm and relaxing feel to it, while showing you the wonders of the sea. The majority of the time you are looking for a tracker that seems to have gone off course and end up coming across a school of whales, but hold on... why do they look so roughed up? What could possibly be down there that could have caused such damage to one of the largest known mammals on the planet? This is the curiosity it invokes. The special thing about Beyond Blue is how it handles its underwater world. It has a very calming and mysterious effect that makes you want to explore everywhere you can. There were even individuals who were afraid of deep water coming off the demo with a big smile on their face. It helped ease them into something they are uncomfortable with and that is a massive plus in my eyes. 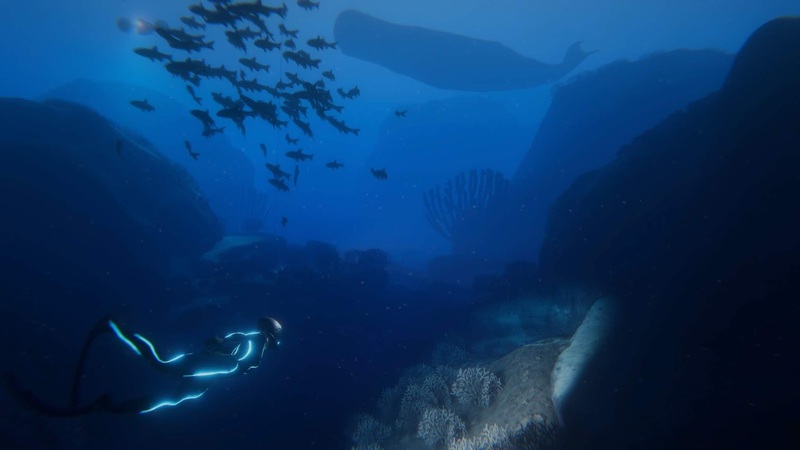 Yes the game is visually impressive and brings the underwater world to life, but if that was all then it would be average. It was further enhanced with the great sound work done which fully immerses you into the experience. The game not only allowed you to see the ocean, but also hear and sense it in a more meaningful way than has ever been attempted. I definitely could have sat there a lot longer combing over the demo, but alas I had to move on and let others give it a go. The game will also feature evocative narrative elements, exploration of this untouched world, and adventure that challenges the player to make high-stakes decisions during the crew’s expedition.